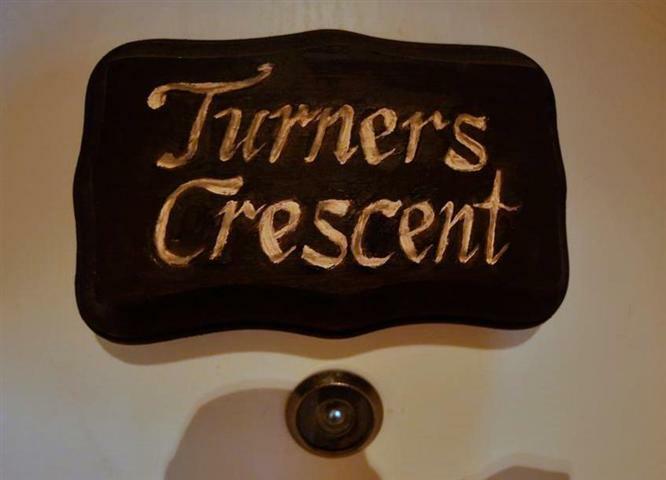 Turners Crescent is on the main floor, named after another large local family that settled in this section of Happy Adventure. 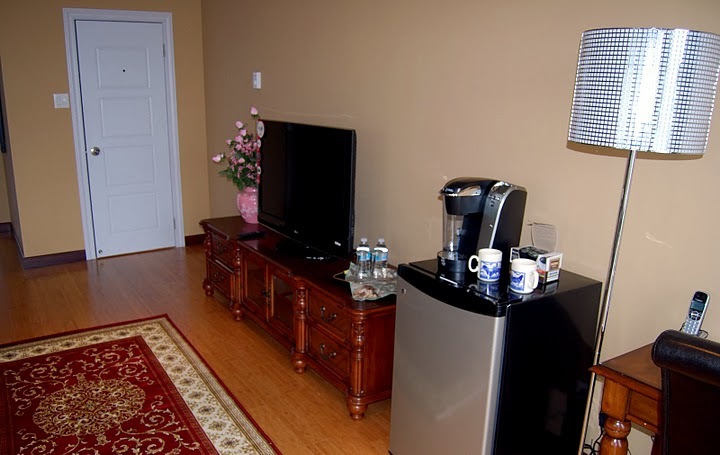 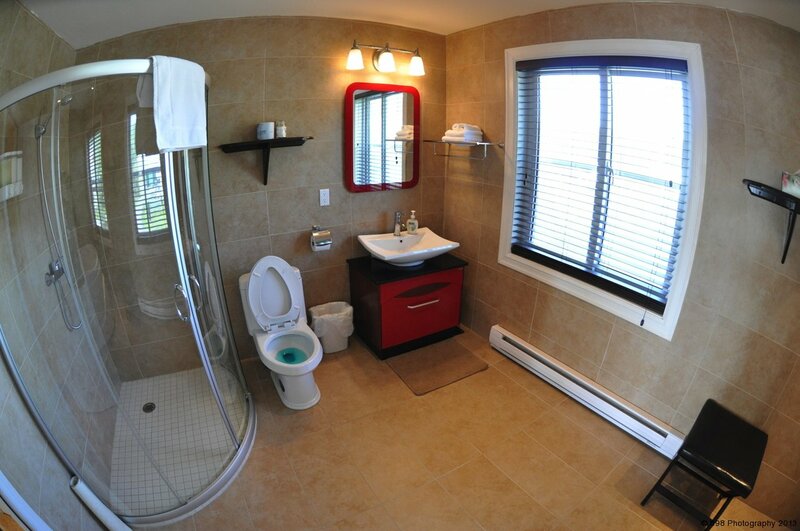 This room is wheel chair accessible with a very large shower. 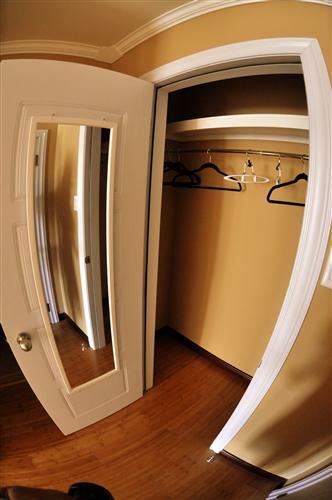 View images of Turners Crescent room below (click to view larger image).